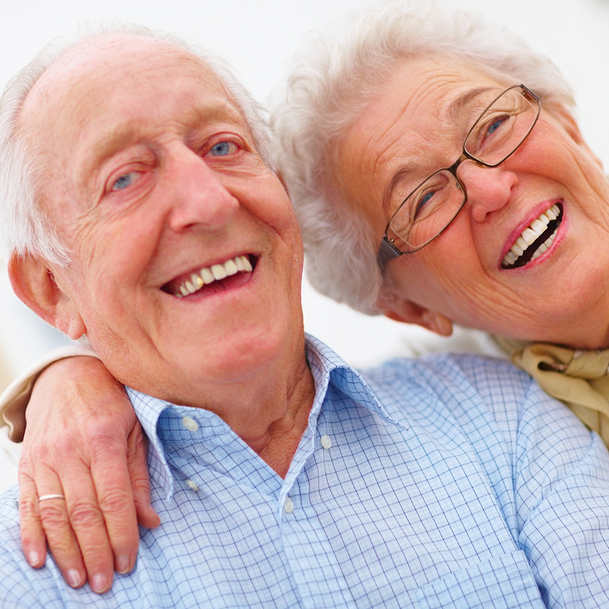 We’d all like to believe a worry-free retirement is in our futures, but the reality is most Americans are radically unprepared financially for their golden years. But good news for North Texans: According to a new survey from WalletHub, Grand Prairie and Plano are among the 10 most retirement-friendly cities in the nation. Plano, which ranked No. 9, is no stranger to these kinds of lists. The northern suburb gets accolades all the time for its family-friendliness, real estate offerings and sexiness. 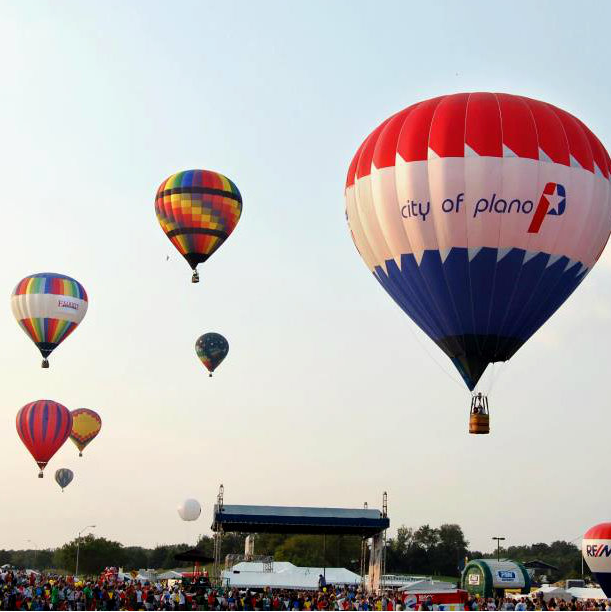 So kudos to Grand Prairie, a city that doesn’t see much time in the spotlight, for not only besting Plano, but also for landing dangerously close to the top at No. 2. To determine the best and worst places to retire, WalletHub’s number crunchers looked at data in five categories — affordability, jobs, activities, quality of life and healthcare — in the largest 150 cities in the United States. Key metrics included cost of living, percentage of people aged 65 and older working, recreation opportunities such as golf, environmental quality, and number of physicians and healthcare facilities. Both cities scored extremely well in the healthcare category; Plano earned the top spot, and Grand Prairie was close behind at No. 2. 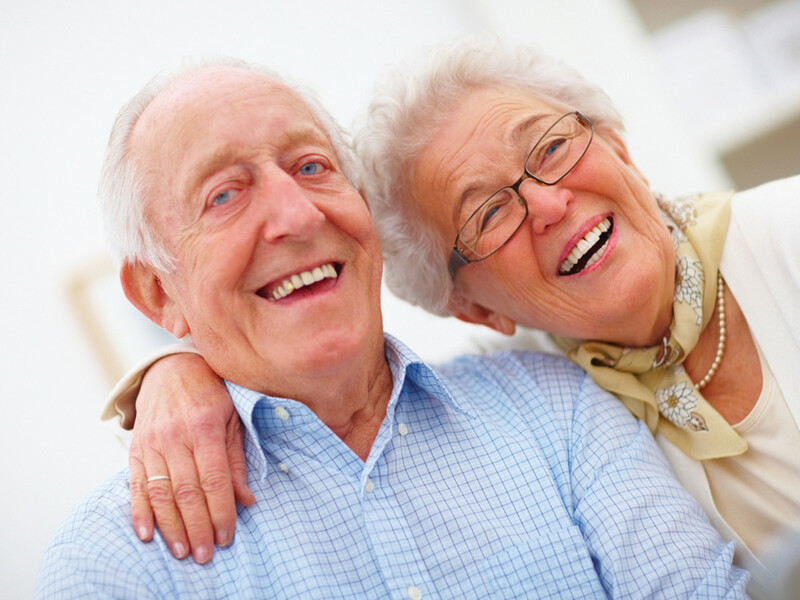 Data within the healthcare category included number of physicians, dentists, nurses, and healthcare and homecare facilities per capita, as well as public hospital rankings, emotional health, and death rate for people aged 65 and up. Looking beyond the top 10, Irving earned an overall ranking of 12, followed by Garland at 14 — and those two took the No. 3 and No. 4 spots, respectively, in healthcare. It’s safe to say North Texas is doing something right, healthcare-wise. 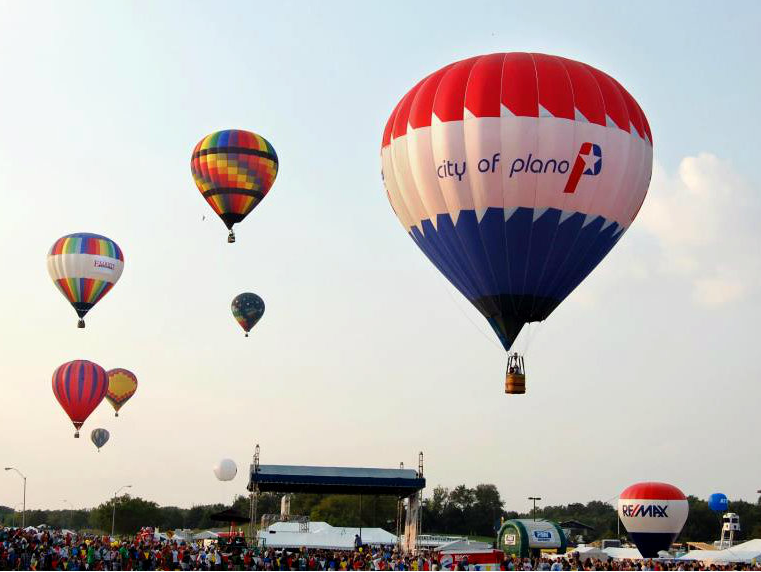 And job-wise, turns out: Plano ranked No. 1 for percentage of people over 65 working, and Irving took the No. 5 spot in that particular category. As for the rest of the best, Florida ruled the rankings, nabbing five of the top slots: Tampa (No. 1), Orlando (No. 3), St. Petersburg (No. 4), Port St. Lucie (No. 7) and Cape Coral (No. 8). Scottsdale, Arizona (No. 5); Overland Park, Kansas (No. 6); and Peoria, Arizona (No. 10) rounded out the top 10.